These boxes are only available in natural (unfinished). 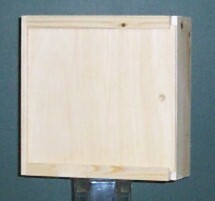 Paint or stain will prevent the lid from working properly. 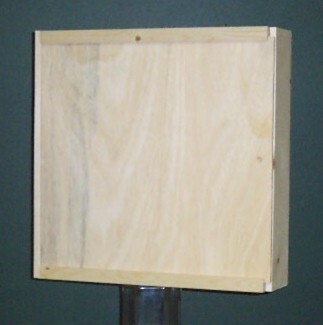 All items are pictured in natural/unfinished. 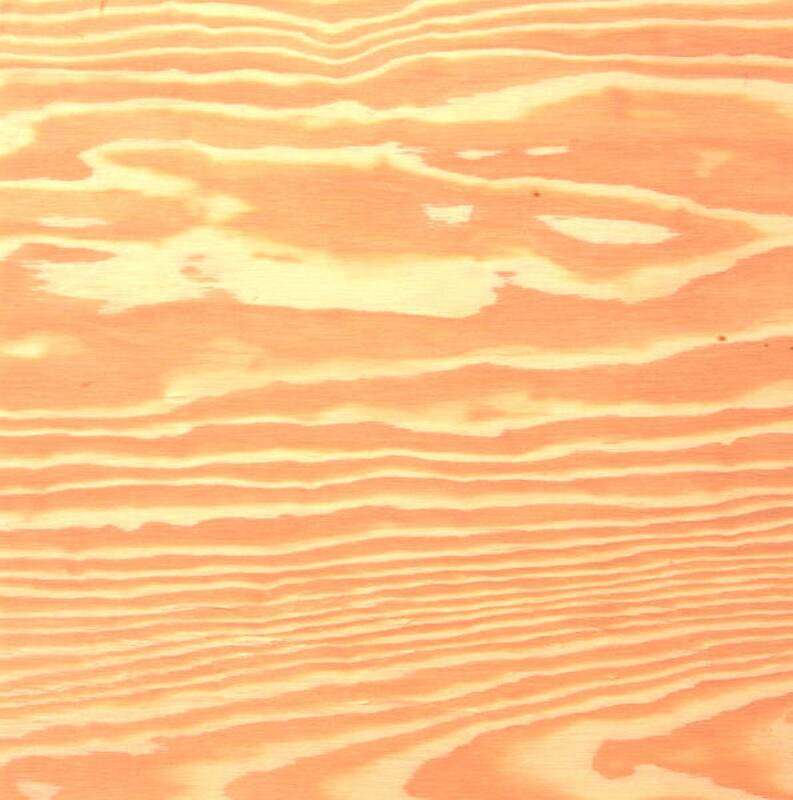 Color variations are normal in unfinished wood. These items are not stock items and require a minimum order of 50 pcs. of one size. #WB-3 * 14 3/4" X 10 1/4" X 4 1/4" * $5.60 ea. #WB-2 * 14 3/4" X 7 1/4" X 4 1/4" * $5.05 ea. 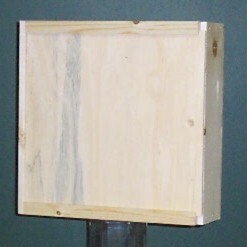 #WB-1 * 14 3/4" X 4 1/4" X 4 1/4" * $4.55 ea. #OB-3 * 14 1/2" X 14 1/2" X 3 3/4" * $5.60 ea. #OB-2 * 11 1/2" X 11 1/2" X 3 3/4" * $4.50 ea. #OB-1 * 9 1/2" X 9 1/2" X 3 3/4" * $3.90 ea.